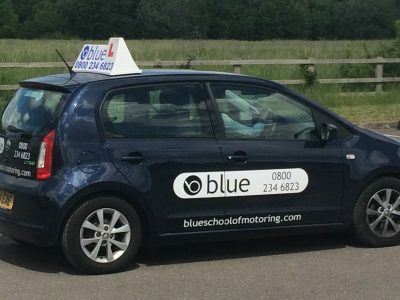 Driving Instructor Jobs in Woking There are plenty of franchise positions out there but we offer a Very competitive package. 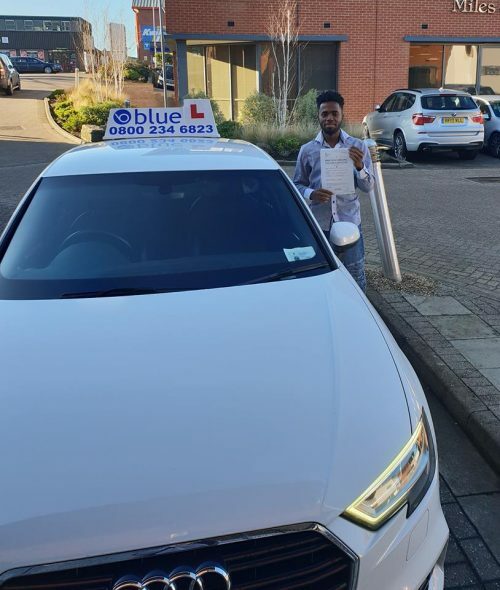 Always be aware that most clients will be very nervous on their first few lessons with a new instructor, so it may take several weeks to build up a rapport or trust especially if they have been let down by their previous school or instructor. There are some not very professional ADI’s out there and you will be surprised what goes on.